SIX INVITATIONAL 2019: TEAM LIQUID represents Brazil with NINJAS, FAZE and IMMORTALS! 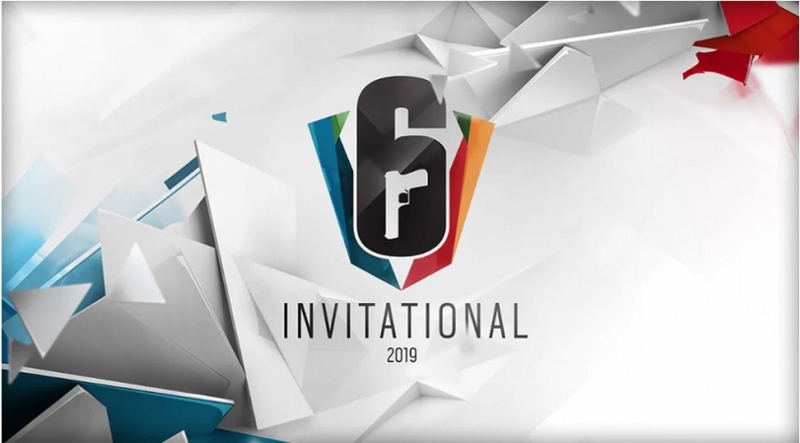 The Six Invitational 2019 championship started Monday in Montreal, Canada, with the Brazilian team leaving its mark. The Rainbow Six Siege celebration brings together professional players, content producers, developers and fans in their hometown. 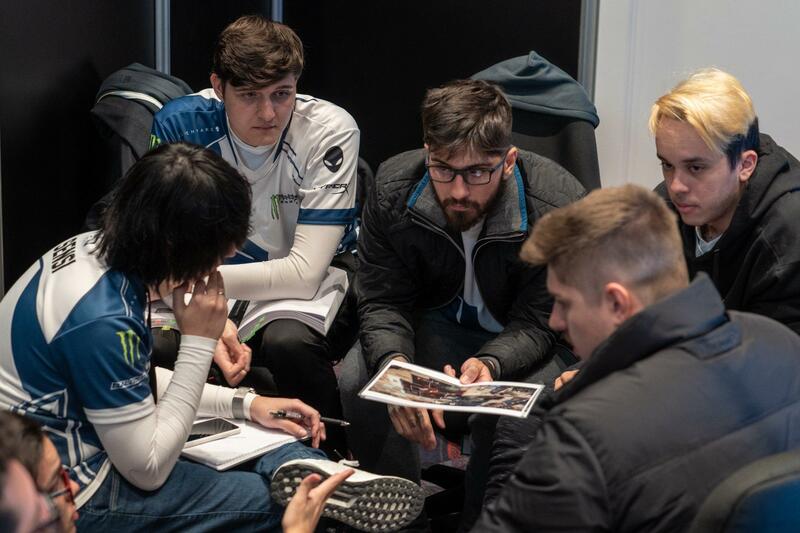 During the first day of the event, Team Liquid represented Brazil in the championship and was defeated by Mock-It-Esports, the German team that finalized the match with an 8x6 victory. Liquid returns on Tuesday 12th of February, to face the Mantis FPS. In addition to Team Liquid, the teams Immortals, Ninjas in Pyjamas and FaZe play for Brazil in this edition, placing the country as the leader in numbers of players per country within the championship. The competition runs until February 17, with 16 teams competing for the $ 1 million prize. Playing Rainbow Six in season championships can be even more exciting, especially if you're without lags and disconnects! Try it now for seven days for free.